Technology should fit in with our lives and not the other way round. 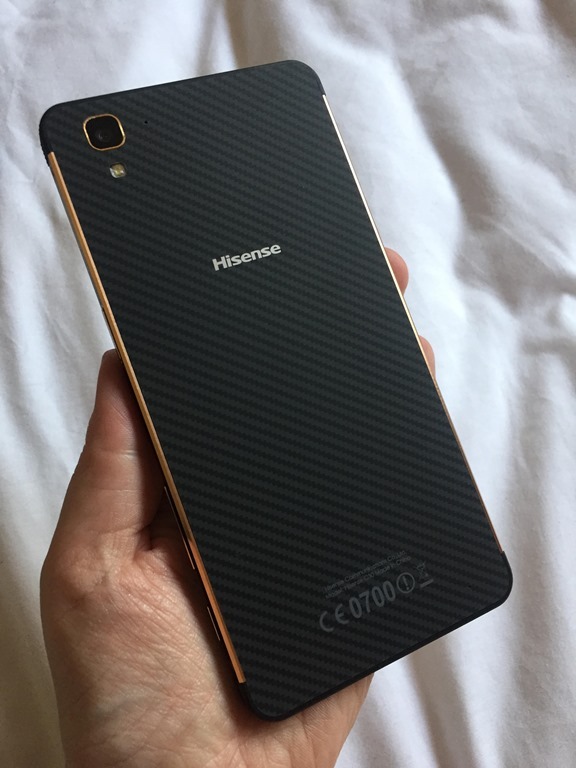 When Hisense said they have a new phone that rocks the outdoors, Clare, who has been on some inane outdoor activities, knew that it’s a phone meant for her and there was no holding her back! The Hisense C30 Rock is IK04 level shock resistant. Lumascape.com explains: it’s protected against 0.5 joules impact, equivalent to the impact of 0.25kg mass dropped from 200mm above the impacted surface. Basically, if you drop the phone or it falls off the counter, it’ll survive. It also carries an IP68 certification, that says the device is safeguarded against dust and water – simply put, it will survive a quick 30-minute dip in water that’s up to 1.5 m deep. Just to reiterate though, the Hisense C30 is not designed for frequent underwater operation. 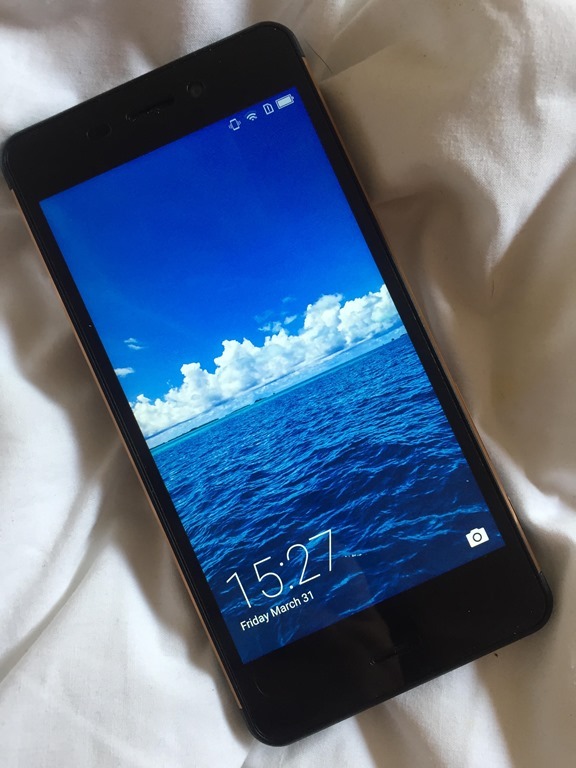 The IP68 rating strictly indicates that the mobile phone is not capable of being submerged under pure water for more than 30 minutes at a depth of 1.5m. As I said, it’ll survive a dip. Drop in the toilet – it will be fine. Using it for pictures while snorkeling in Mauritius – not so much. Not just a pretty face and trendy look, this device sports a metal frame and a soft rubber outer casing which ensures its durability. 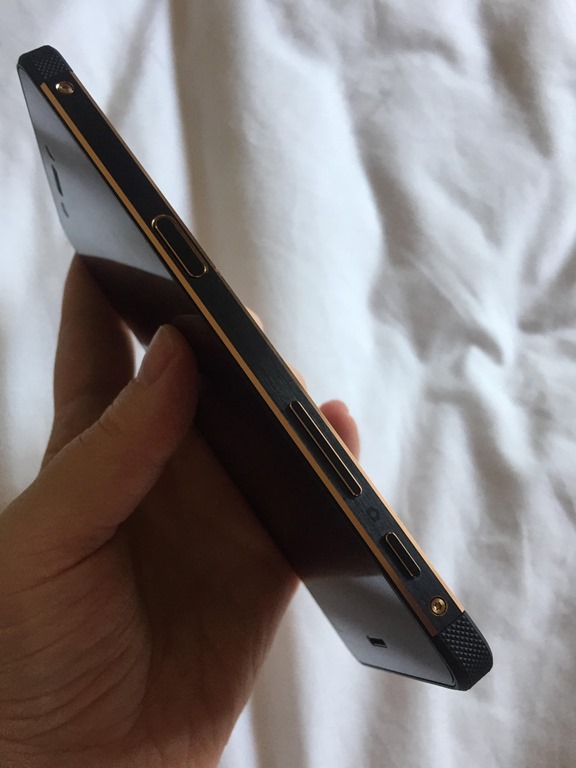 Also, all three control buttons, power up, volume up/down, and the shutter-release button are all on the right side of the phone. I found that quite handy, especially when turning the phone to take landscape pics. With the latest Android 7 (Nougat) and Vision UI 4.0, the C30 Rock comes with plenty of battery and data saving modes to ensure more uptime, while aiming to stretch those data bundles as far as possible. 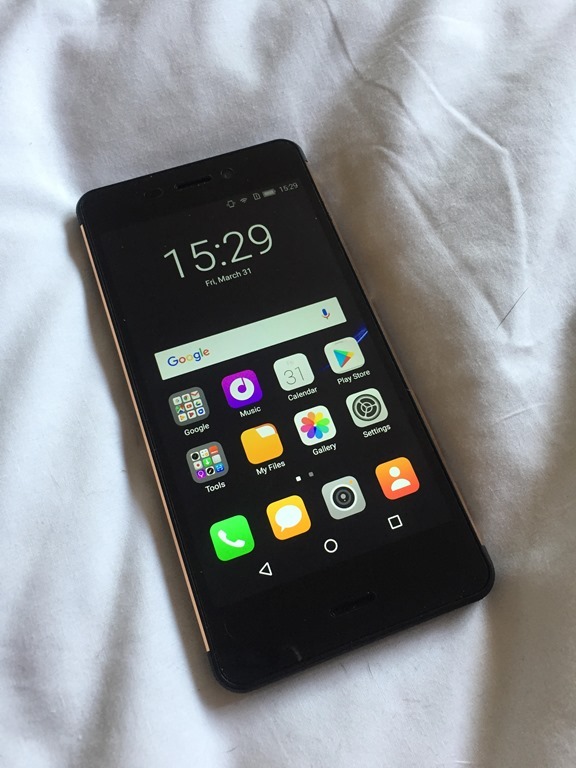 The C30 Rock features a 16 megapixel back camera and a five megapixel front facing wide-angle camera. The shooting features include Phase Detection autofocus which reaches its target in just 0.1 seconds. There is also a range of camera modes to ensures your selfie game remains strong! I found the camera a bit sensitive when trying to focus – a tiny shake or an awkward hold of the camera can end in the blurry pic. 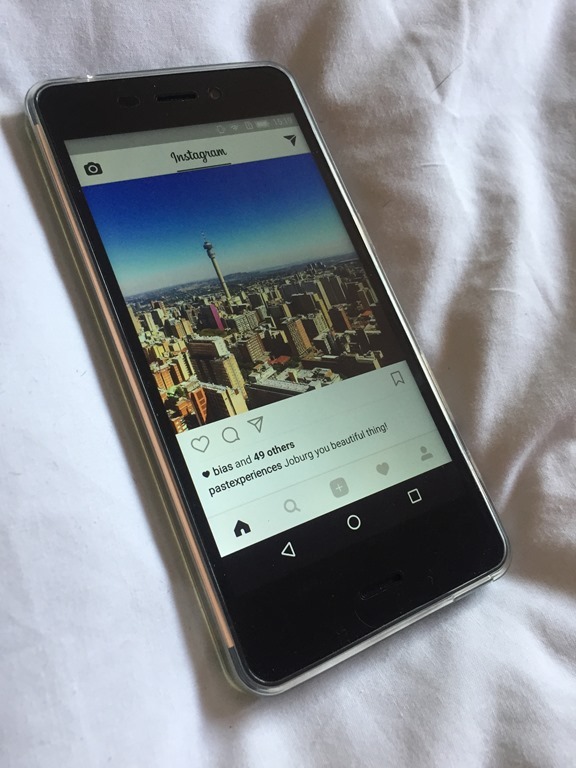 Another noteworthy element of the Hisense C30 Rock is its impressive 3000mAh battery alongside the quick-charge functionality – reducing waiting time for your phone to reach full-charge. I haven’t had to charge the C30 in three days and I’ve been dabbling in the ceremonial weekend entertainment apps like Twitter, Facebook, and Instagram. The phone now is, however, getting close now to needing some juice.